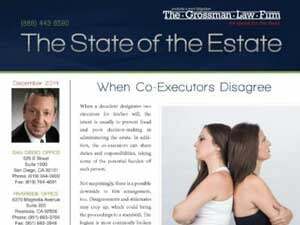 Could selling real estate to the beneficiary of a California trust lead to potential litigation? 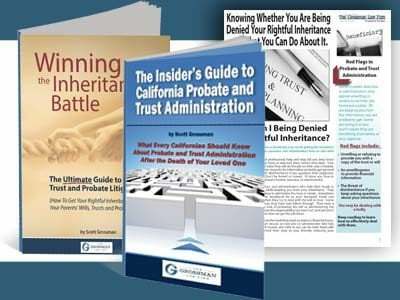 Trustees of California trusts must be very careful to abide by the law and not favor any one beneficiary over another. If one beneficiary benefits to the detriment of another, the trust administration becomes ripe for litigation. One area where this may come up is when the trust holds real estate. If a beneficiary expresses interest in purchasing the property, the trustee must be very careful to treat the transaction as if it were between two strangers. This is because selling real estate to the beneficiary of a California trust can easily lead to potential litigation. Unfortunately, real estate held in trust can often be the subject of trust litigation in California. To learn more about the sale of real estate, read our article, Selling Real Estate: What You Need to Know During a Riverside Probate. 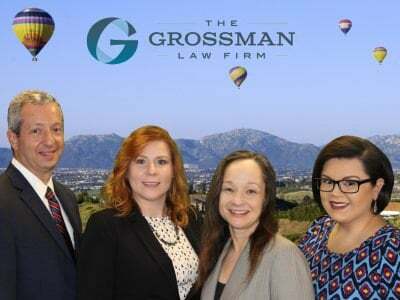 Contact an experienced San Diego probate litigation lawyer today for guidance if your trust is preparing to sell real estate to a beneficiary or is facing a lawsuit. Call our toll-free number at (888) 443-6590 for a consultation. It would be our pleasure to further assist you.